The Doctor Horrible screening was a smashing success, and the final total, including a few last minute donations, came to $1550. The donation will be sent to UDVC this week! We send out a huge thanks again to the team at Fan-X, all of the amazing volunteers both from Fan-X and from our Browncoat family, to everyone who donated items for the raffle, and who helped by selling tickets and keeping things smoothly organized. 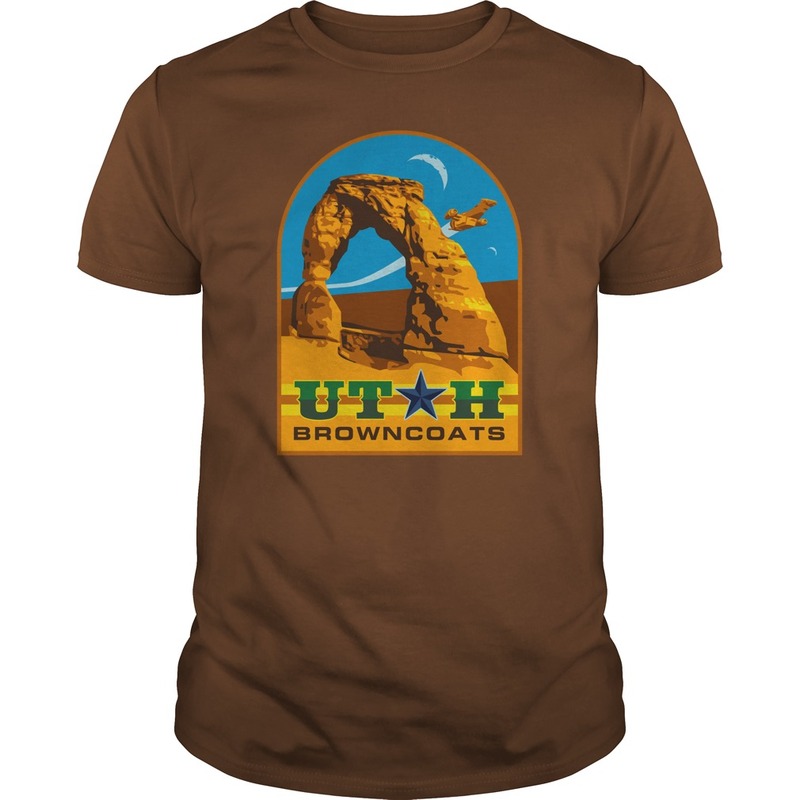 Time Science Blood Club, LLC has extended permission to the Utah Browncoat Society to show 'Dr. Horrible's Sing-Along Blog' on Saturday, January 31st. The Comic Con team at Fan X has graciously offered us the free use of Room 250A on Saturday evening at 8:00 pm. This will be a charity screening with all proceeds going to the Utah Domestic Violence Coalition in their fight to end domestic violence in our community.